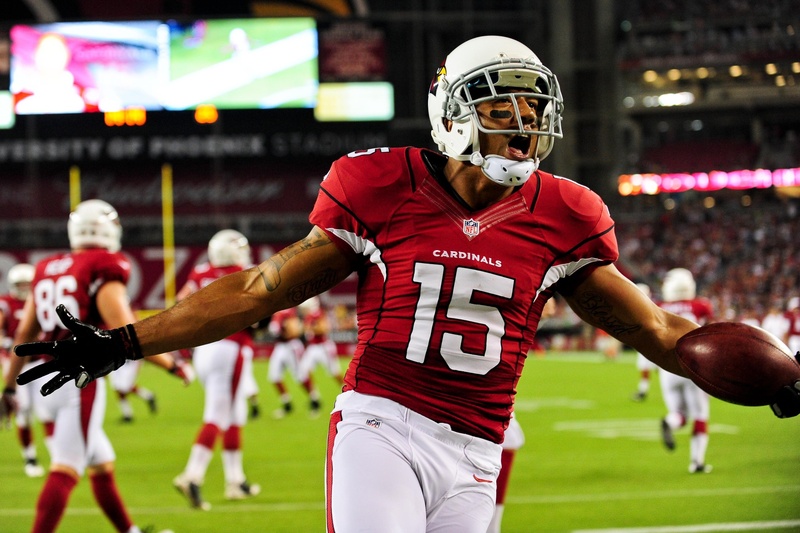 Can The Patriots Get Michael Floyd Back On Track? Back in 2011, towards the end of his junior year, Michael Floyd was arrested for drunk driving and lost his privilege of being the captain of the football team at Notre Dame. The incident happened in March and he was suspended until August so he didn’t have to miss any game action, but questions about his character inevitably came into play. Floyd was able to bounce back from his slightly damaged reputation. He was drafted 13th overall by the Arizona Cardinals in 2012 and put up 800 yard seasons in three of his first four years in the league. In 2013, he caught 112 passes for 1,041 yards. Most importantly, he was showing that he’s capable of producing on the field and staying out of trouble. That was until this year, when injuries started to happen, resulting in inconsistencies in his performance. Then, almost six years after his long forgotten DUI at Notre Dame, Floyd slipped up big time last Monday night. The 6’3″, 27 year-old receiver was found asleep at the wheel of his car in the middle of an intersection in Scottsdale, Arizona at 3 o’clock in the morning. He was arrested on charges of driving under the influence and failure to obey a police officer. Arians may be disappointed in Floyd, and understandably so, but it appears that Bill Belichick is willing to give the guy another chance. It was announced Thursday that the Pats will be claiming the big wideout off waivers. Apparently Bill knows enough about Floyd to the point where he feels like he can work with him and get him back on the right track. If there’s any team that’s proven to be capable of fixing broken careers, it’s the Patriots.